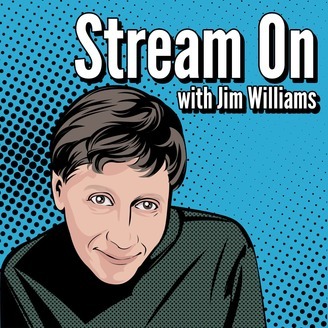 Seven-time Emmy Award winner Jim Williams welcomes the top executives from your favorite networks and stars from your favorite shows to his weekly chat. We also introduce you to some of the newest cutting edge streaming networks as well as some yet to be discovered stars. 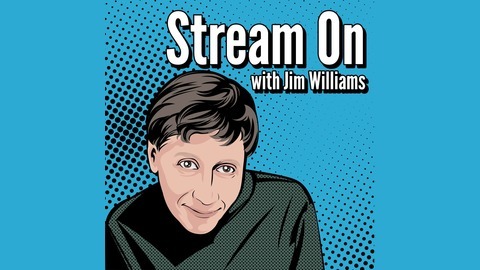 Don't miss a single episode of Stream On.